After the meteoric rise of Ethereum throughout 2017, many people began to look for a future successor to address Ethereum’s growing pains (poor Dapp performance), and naturally projects started springing up, eager to take a slice of the pie. In addition to the poor performance, Ethereum is currently beset by another big negative – the reliance on end-users to hold Ethereum in order to engage with the blockchain. CryptoKittens, a simple blockchain-based game based on the Ethereum platform, instantly bogged the entire network down when it launched in December 2017 – The network slowdown from this single app led users to question if further apps would be feasible on the platform. The monetary investment and gas fees required to participate in the game prevented all but the most resolute crypto-aficionados from playing. In the case of EtherDelta, an Ethereum-based exchange, poor performance results in a bad end-user experience – high gas fees, slow transactions on trades and gas being totally lost in circumstances where a trade does not complete (sometimes $10+ lost per transaction failure) for reasons that are not the users fault and little in the way of interface to prevent issues from occurring. Such failures of user-experience could be blamed on EtherDelta itself – but it is clear that requiring users to hold Ethereum to interact with the blockchain (likely paying gas fees on each interaction) will not work when it comes to the future of decentralized social networks and apps – such a proposition would involve user investment, which current centralized versions of such services do not require. Whilst many cryptos have focused on the transaction fee/speed issue – few have addressed the second issue. In order to compete or surpass centralized applications, mass adoption is necessary. In order to achieve mass adoption, the user experience needs to be sublime. Requirement of the user to own a token in order to engage in the blockchain does not contribute to a sublime user experience. Believe it or not, Two existing blockchains have successfully resulted in a functional end-result that provide a sublime user experience, retain the benefits of decentralization, and surpass many competing centralized or decentralized projects in the same space. The first, Steemit (now in the top 1400 most-visited websites worldwide) & it’s underlying crypto Steem, provides an alternative to social networks such as Twitter, Reddit and Facebook. Importantly: Steem is a functional decentralized blockchain. All of the users, posts and engagements you see on the site are stored on the blockchain. It has millions of users, and it has near-instant transactions, with the capacity for thousands of transactions (posts, etc) per minute. It is also free to register and use the website. In fact, better than that, you earn money from every post or vote you make. The second, Bitshares, is a decentralized exchange – every trade made on this site runs through a decentralized ledger. It has been operational since 2014. Again this tops performance charts with near-instant transactions, decentralization, capability of thousands of users & trades per minute. This is not a theoretical project offering hopes and dreams for the future. This is operational, and many people use it daily. Ironically, these two mighty projects (huge achievements in their own right) were built and launched by the same developer, Dan Larimer. And now, he’s working on his next project. EOS. EOS aims to tackle the user experience issues of a general-purpose blockchain using the same technological approach Dan Larimer used to develop the two existing blockchains under his name. EOS gives Dapp developers a platform on which high-performance ledger technologies can be built. Websites like Steemit and Bitshares can be built using the EOS platform, by independent developers, and use the EOS blockchain as their backbone. Such technologies will not necessarily require end users to have any crypto/token balances in order to use them (and they could even be awarded tokens in exchange for their attention). Thus, end users could use these platforms and enter the crypto ecosystem, without ever having heard of crypto or have any knowledge of blockchains. This satisfies one of the main criteria required for mass adoption – Providing a sublime user experience. End-Users the world over may be using many Dapp platforms based on EOS, and likely not even know that it is the EOS blockchain powering it. Much like it is currently possible to use Steemit or Bitshares, without any clue or hint of a blockchain in sight. In my opinion, this makes EOS a potentially incredible ledger technology going forward, as it covers the rarely-considered angle of user experience and mass adoption, of prime importance if ledger technologies are to surpass centralized options. 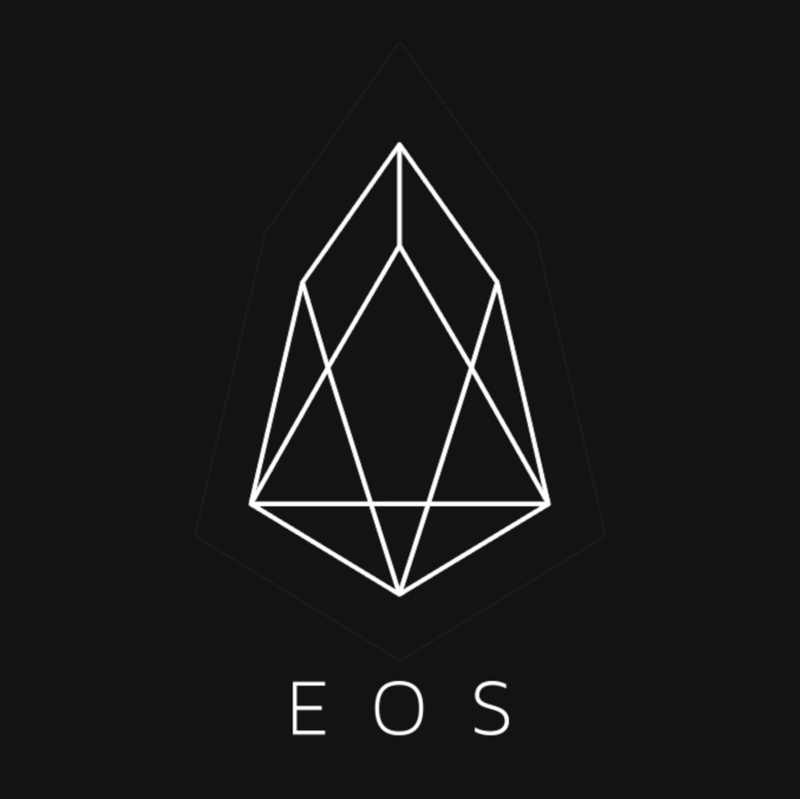 Dan Larimer’s existing successful projects (two of the only functional Dapps in existence) in the crypto space lend more credibility to the potential future existence of EOS as a prime cryptocurrency. There is a lot more to the EOS which makes it hugely exciting, I will be covering the development of EOS and EOS Apps in my future posts. If you enjoyed reading please consider subscribing below, to support my work.